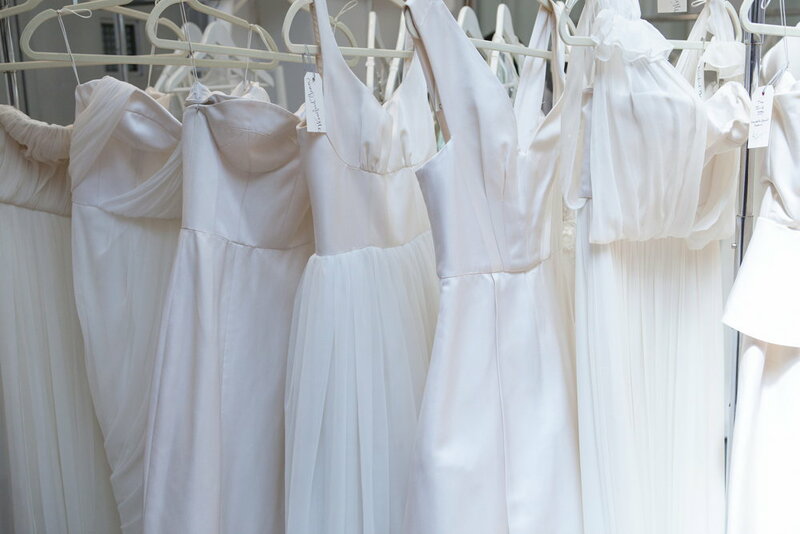 As many of you saw, in April, I was involved in a wonderful eco-conscious wedding shopping event here in NY called WedAltered. Each designer involved with this showcase is dedicated to being locally made or labor conscious, eco-friendly...and awesome! 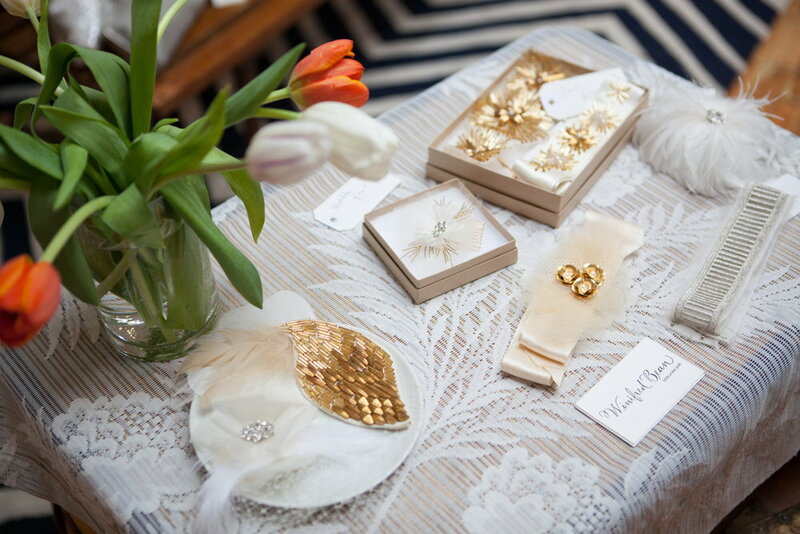 You can view a full list of the designers involved at the WedAltered website, and you can see images from the NYC event below! Enjoy! **WedAltered will be back to NY in October, so if you missed it this time, follow us on FaceBook to be notified of the next one! 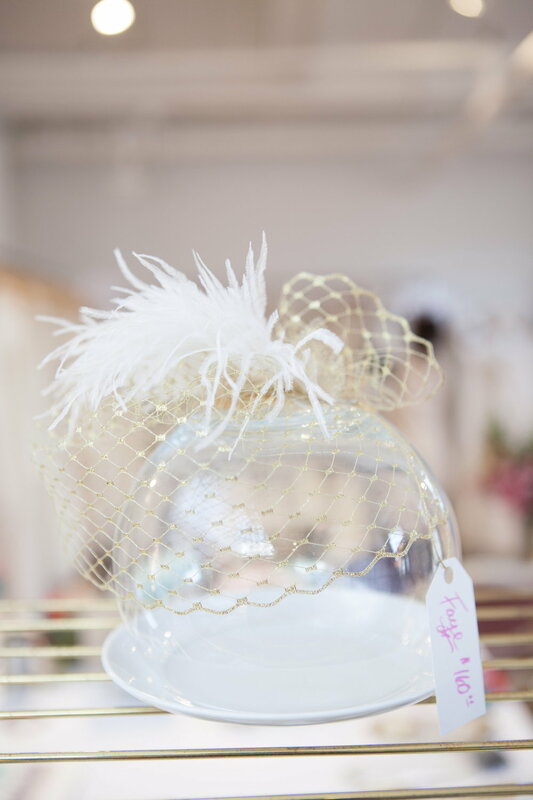 Thank you to Brandi of Alexis June Creative for these wonderful images of the event! Brandi, our wonderful photographer's booth! 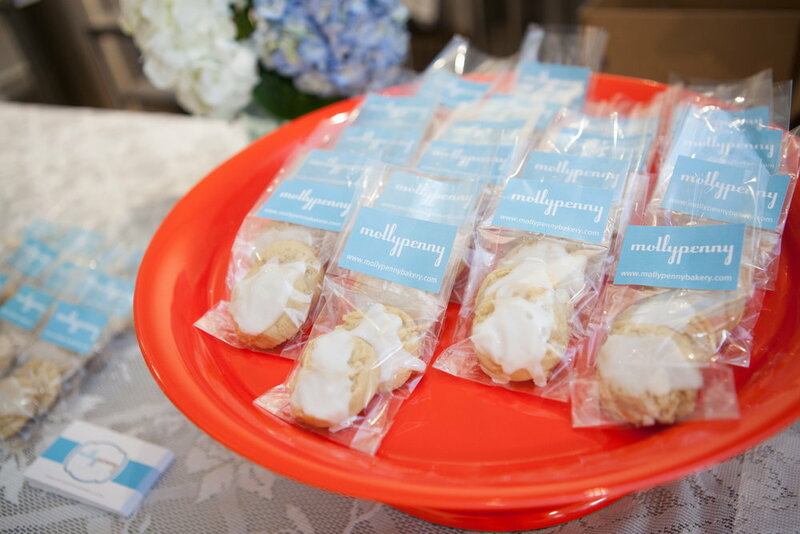 These tasty treats by MollyPenny were SO delicious - soft and not too sweet! ... they make those awesome "Brooch Bouquets"! 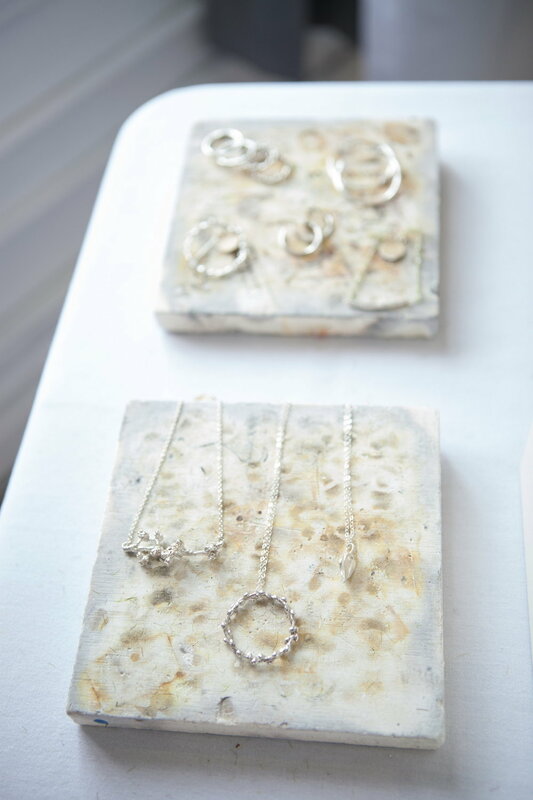 Pretty jewels at Barbara Michelle Jacobs. My talented friend Schone Bridal! And there she is - Rebecca! My special collection for Winifred Bean - you can see and purchase them here! A bride and her mom having a fun moment! 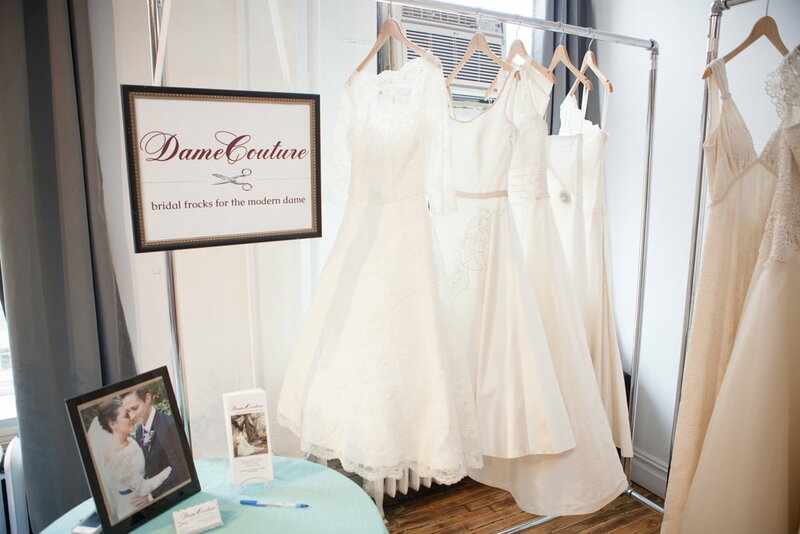 Dame Couture, she is from Chicago and makes lovely vintage inspired dresses, check her out!